Applying hair product isn’t that difficult — we promise. Though each product requires a different application method, that shouldn’t worry you. We’re here to take the mystery out of applying our recommended products of hair wax, pomade, and styling cream so you can style your own hair just like a pro. 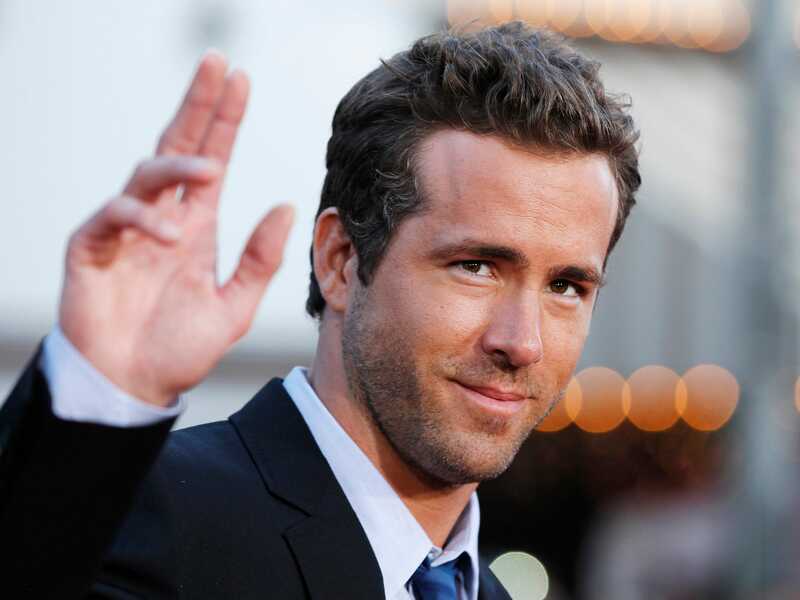 Reuters/Danny MoloshokRyan Reynolds looks like he applied hair wax to his locks. Applying hair wax is probably the most difficult of all the recommended products since it has the least amount of water. For that reason, it’s recommended that you apply the product to damp, towel-dried hair so it’s easier to massage in. First, scoop out a dime-sized amount with your index finger and spread it through your fingers by rubbing your hands together. Then massage it into your hair by running your fingers through it. Finally, manipulate your hair into the your desired style and allow your hair to dry. The freedom that hair wax allows is one of its best attributes. If a strong gust of wind puts your hair out of place, simply wet your fingers again and restyle at any point during the day. s_bukley/ShutterstockJon Hamm’s hair looks shiny and styled, probably thanks to pomade. Pomade is a different animal than hair wax and works better on dry hair. Applying pomade instead of hair wax will give you a shiny finish and superior hold for a classic “Mad Men”-style. Scoop a marble-sized amount of pomade and run it through your hands. Massage the pomade into your hair from root to tip. This is very important since you don’t want the pomade to sit “on top” of your hair, but instead be equally distributed. Then, use a fine-toothed comb to style your hair into its desired position. 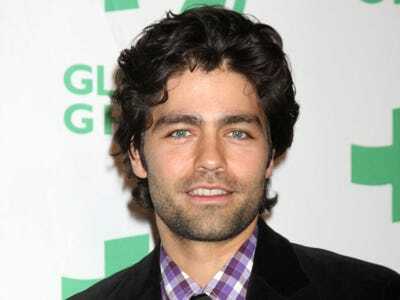 ShutterstockAdrian Grenier’s long and curly hair most likely benefitted from styling cream. Styling cream is the easiest product to use since it’s very manageable in most hair types (and is especially useful for men with curly and/or longer hair). Applying it to damp hair works best, but dry hair can work well, too. Just dab a dime-sized drop of product onto your palms and rub them together. Then run your hands through your hair from back to front, making sure to cover your stands as evenly as possible. Use your fingers or a comb to style as desired. Find out which of these three hair products is best for you here.